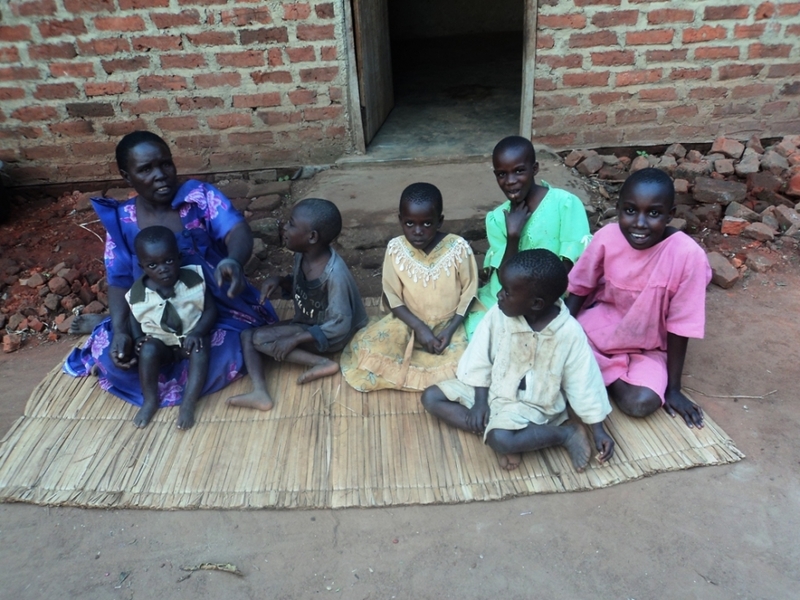 By Word and Deed, The Way Home seeks to advocate for the physical, emotional and spiritual needs of widows & their orphaned children in Uganda, to grow up in a loving family and know the love of Jesus. To mobilize, educate and equip the neediest of the needy Widowed Grandmothers and the Church to meet the holistic needs of abandoned children in their community. Pastor and Church leader training in the Biblical World View through Farming God’s Way training program. Speak up for orphans through church presentations on “God’s heart for the orphan” to local pastors and churches. 1. The Way Home will build relationships with Churches and strengthen the Church’s Biblical World View by teaching Pastors through leadership training course and Farming God’s Way training and implementation. The Outcome: To affect changed church and community behaviour, stemming from the deep rooted spiritual needs of Ugandan’s, by deepening pastors’ knowledge of the Biblical World View, including God’s heart for family, plans for men and women before and during marriage, and sustainability through Farming God’s Way, all to prevent increase in the vulnerable orphan population. 2. The Way Home will provide aid, organize small groups of “Grannies” to help and encourage one another, and implement meaningful parental and food security training and assistance for grannies caring for her own grandchildren through soliciting assistance from existing community based and compassion motivated organizations and resources. The Outcome: To strengthen existing kinship care families through assisting and empowering widowed grandmothers raising their orphaned grandchildren. James 1:27: Religion that God our Father accepts as true and faultless is this: to look after orphans and widows in their distress and to keep ones self from being polluted by the world. James 2:15-16: Suppose a brother or sister is without clothes and daily food. If you say to him, “Go, I wish you well. Keep warm and well fed,” but does nothing for his physical needs, what good is it? Proverbs 31:8-9: Speak up for those who cannot speak for themselves, for the rights of all who are destitute. Speak up and judge fairly, defend the rights of the poor and needy.